HipstaPrint, a photo by Gexydaf on Flickr. I’ve been wanting to go to the Sequim Lavender Festival for years, but it seems like I always have had a conflict. But this year was looking good. Except that we left rather late and traffic into Sequim was awful and I we ran out of time. The festival downtown was great with more lavender stuff then I’ve seen for a long time. Next year I’ll go earlier in the day and right to the farms. Live and learn. 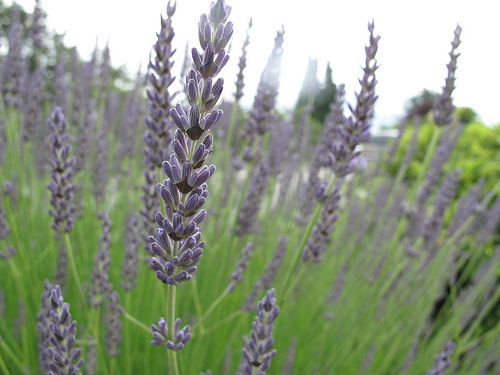 This entry was posted in Farms and Gardens, Once in a while events, Sequim, Uncategorized and tagged festival, flowers, lavender, Purple, Sequim, Washington State on July 22, 2012 by admin.